The Office of Career Services and the Joplin Area Chamber of Commerce Young Professionals Network have announced a new name and enhancements to their joint leadership program. 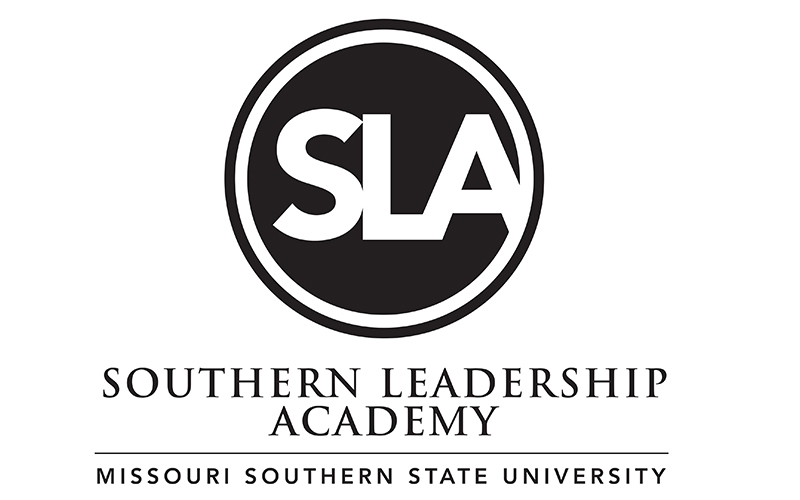 The Super Leaders leadership development program will now be known as the Southern Leadership Academy. The partnership program was created in 2012 to help students prepare for their career and future leadership opportunities. Beyond attending sessions designed to educate students on various business sectors and industries throughout each semester, participants will now create a resume, network with area professionals, volunteer in the community and be challenged to grow outside their comfort area.